Did you know that over 210 million Indians have chosen to stay connected with Vodafone, driving the company into a dominant position in the telecommunications industry? 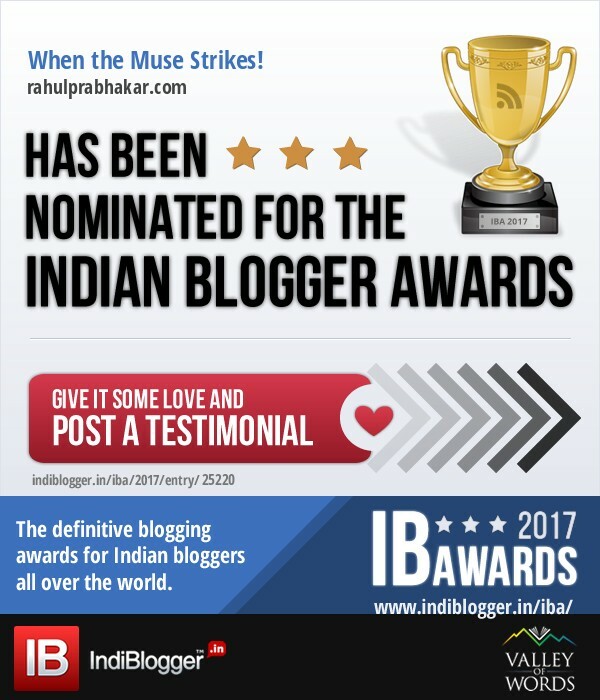 By virtue of being one of India's largest telecom companies right now, Vodafone has continuously been lauded for their best-in-class network, powerful brand, unique distribution, and unmatched customer service. In 2007, Vodafone started its operations in the country with the premise to connect people and contribute to the socio-economic development of the country. 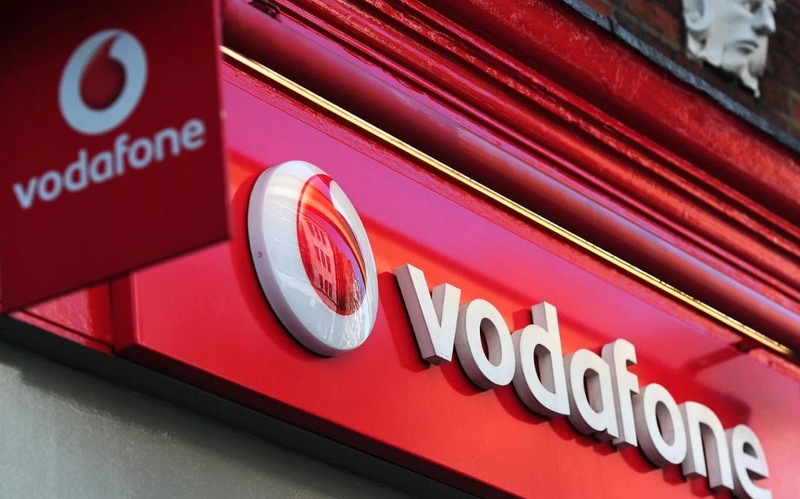 Customer centricity is core to Vodafone's way of conducting business. Providing customers with innovative, affordable, and customer friendly communication products and services is ingrained in the company's mission. As a Vodafone customer in Delhi-NCR for more than a decade, I appreciate the positive efforts taken by the company to transform the national capital into a smart and better city, enabling people like myself to stay connected while enjoying a fully immersive experience! 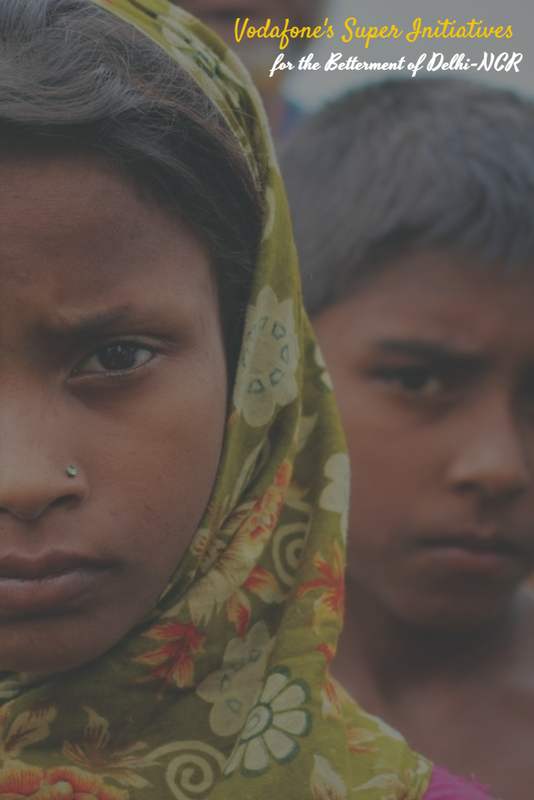 In this blog post, I put together a few of their most super initiatives for the betterment of Delhi-NCR. Vodafone helped startups like OYO Rooms and Zomato during their incubation stage, by giving them free Vodafone products for their business. Sometimes these products are to the tune of a whopping ₹ 200,000. 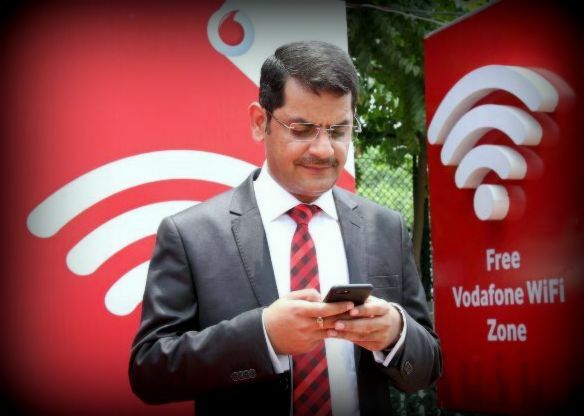 Vodafone has digitally connected Delhi-NCR with free WiFi zones. There are more than 120 such hotspots across prominent landmarks such as DLF Mall of India, Fortis Hospital, Delhi Haat, Khan Market, Airport, and so on. 1.2 crore customers in Delhi-NCR use Vodafone. For the uninitiated, that's almost half the population of Delhi. Vodafone receives 1 customer appreciation every 30 seconds. 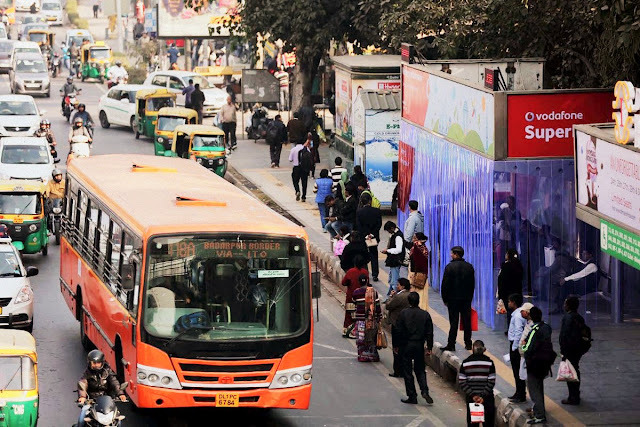 Last year, when air pollution in Delhi had reached an alarmingly new level, Vodafone came forward to create the first Air-Purifying Bus Shelter. The initiative was undertaken to ensure that people could breathe non-polluted air while waiting for a bus. In another step towards digitizing Delhi-NCR, Vodafone created the first WiFi Bus Shelter in Gurgaon. You can use the free WiFi for 20 minutes flat, no strings attached, irrespective of whether you're a Vodafone customer or not. This year Vodafone Delhi urged its customers to celebrate a Green Diwali. Super Crackers filled with eco-friendly plant seeds were made available for gifting at 52 Vodafone stores from October 16 to October 19. The Super Crackers were made from eco-friendly water soluble papers that carry the different variety of seeds of plants with air-purifying characteristics. This key initiative was taken in the wake of the Supreme Court ban of firecrackers in the city. Vodafone Premier Badminton League (PBL) is one of the top badminton leagues in the world. Its playing field features the top Indian and international badminton talent in the world, including 8 Olympic Medal Winners. Besides showcasing the best of international and Indian talent, the tournament has also been successful in widening the base of the game. The third edition of Premier Badminton League started on January 1, 2017, and concluded on January 14, 2017. Chennai Smashers won the tournament in this edition after beating Mumbai Rockets 4-3. 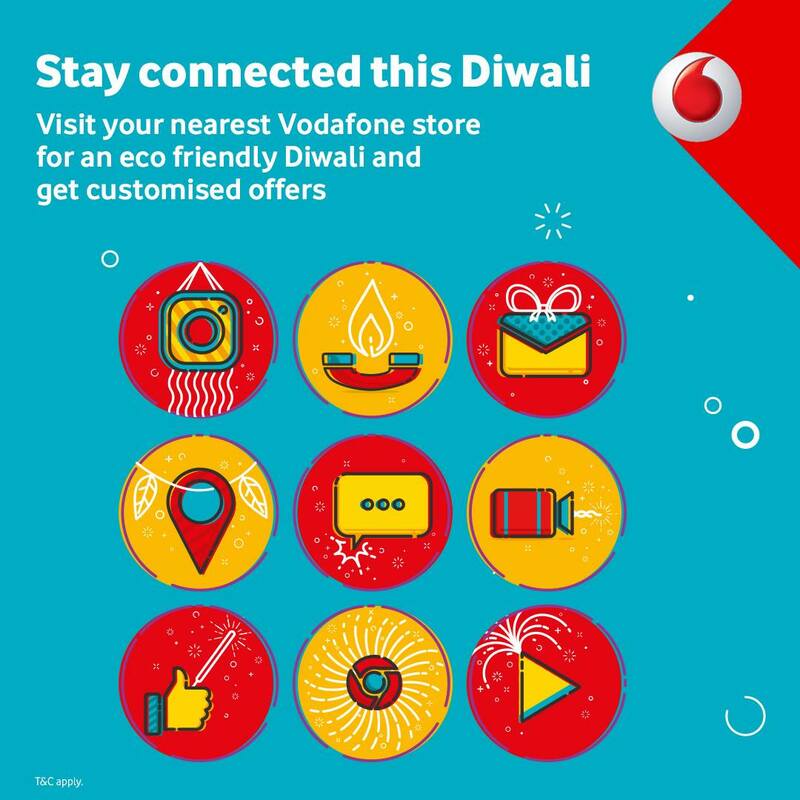 Last year Vodafone partnered with WWF India to support the cause of saving power, reducing carbon footprint, and promoting renewable energy. On March 18, 2016, people were asked to switch off unnecessary lights and appliances in residences between 8:30-9:30 P.M. In my opinion, this is just the beginning and there is a significant opportunity to continue to drive real change and progress through connecting people who have never been connected before, giving them an opportunity to access the Internet and providing products and services tailored to their needs that enable them to improve their livelihood. Companies like Vodafone can create positive social and environmental change through mobile services while growing their business.